We are living in exciting and changing times as we have all witnessed this year with the #Metoo & #TimesUp movements that have been center stage in the global media as well as in conversations from boardrooms to dinner tables. This year's theme for International Women's Day is #BetterforBalance. 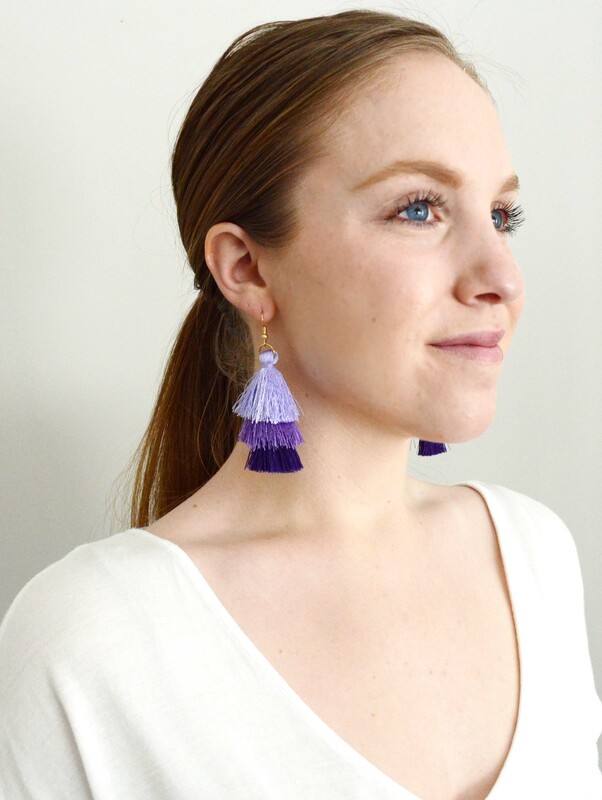 The color this year is purple, “visionary thinking", and is associated with contemporary feminism; it symbolizes achievements gained and achievements yet to come. This color has a long-known history and has been strongly associated with efforts to achieve gender equality. 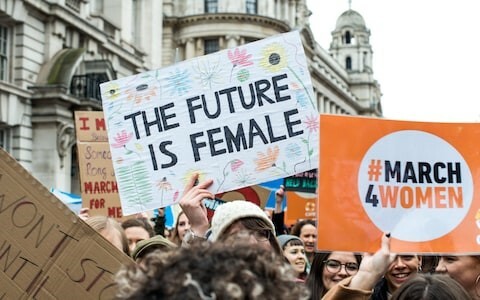 International Women's Day (also known as The United Nations Day for Women's Rights and International Peace) is a global day celebrating the social, economic, cultural and political achievements of women - while also marking a call to action for accelerating gender balance. The holiday has activities from concerts and conferences to fun runs and festivals. Friends, family and colleagues raising awareness, celebrating achievement and rallying for change. The idea is that better gender equality is economically good as well as ethically right for communities to thrive. Thriving communities create a better world for everyone. We all equate balance as positive and healthy and fair. This holiday is supported in different ways by millions of men as well as women. In this country we have the media presenting pieces on women's health, social, business, issues some similar to our Mother's Day with flowers and gifts (NICE!). I was happily surprised to find out that It is an official holiday in Afghanistan, Armenia, Azerbaijan, Belarus, Burkina Faso, Cambodia, China (for women only), Cuba, Georgia, Guinea-Bissau, Eritrea, Kazakhstan, Kyrgyzstan, Laos, Madagascar (for women only), Moldova, Mongolia, Montenegro, Nepal (for women only), Russia, Tajikistan, Turkmenistan, Uganda, Ukraine, Uzbekistan, Vietnam and Zambia. In 1910, Clara Zetkin – leader of the ‘women’s office’ for the Social Democratic Party in Germany – put forth the idea of an International Women’s Day. She thought that every country should celebrate women on one day every year to push for their demands. I am sure back in the day this was a revolutionary concept. 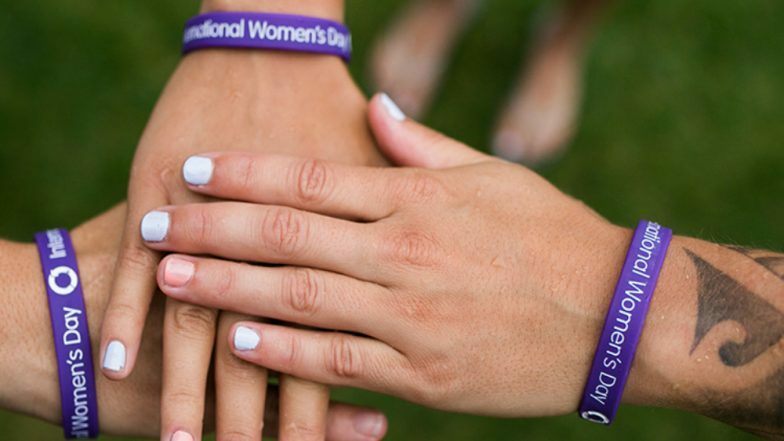 More than 100 women gathered together from 17 countries and founded the International Women's Day. In 1911, it was celebrated for the first time in Austria, Denmark, Germany and Switzerland on March 19. In 1913, March 8 became the permanent holiday, and it has been celebrated on that day ever since. The United Nations recognized the holiday in 1975. Since 1975 a theme was created each year to bring unity. It was under former President Barack Obama where the entire month of March was named, Women's History Month.. According to the World Economic Forum, the gender gap won't close until 2186. On IWD, for this one day we women across the world come together to force the world to acknowledge these inequalities – while also celebrating the achievements of women who have overcome these barriers. Its been over 100 years since this holiday was created and across the world we still haven't achieved it. A gender pay gap persists across the globe and women are still not present in equal numbers in business or politics. in the Forbes top 500 companies 24 women are CEO's....I know we are not surprised to know that across the world, women’s education, health and violence towards women is still worse than that of men. In 2018, women effectively worked "for free" from November 10 until the end of the year because of the gender pay gap. The Jewelry Bx is founded on the belief of women supporting women. Cliche as it may sound we continue to work all of our efforts to this end every day. As we are now international we feel the unity of our customers each day. Our hope is that we as a community of diverse women continue to love ourselves, each other and the world we live in.